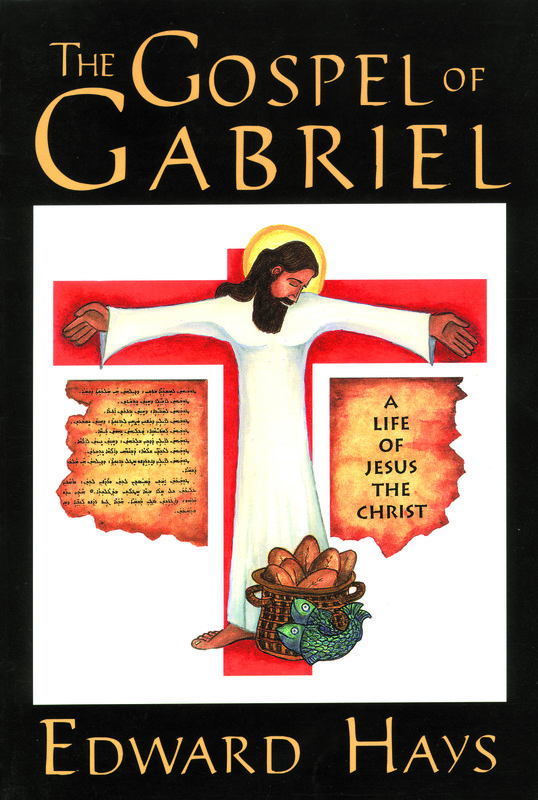 The pen of Archangel Gabriel, companion and angel-muse of Jesus, records this poetic Gospel of Jesus' human struggles of flesh, faith and finally death. This Gospel reveals not only a mystical Jesus but a passionately human Jesus, struggling in his times of prayer, delighting in dancing and feasting, calling disciples who are women as well as men, sinners as well as saints. Here is a Jesus who knows firsthand the burden of humanity, making him a practical model and a real challenge for anyone today who wishes to follow him. The first Gospels were written to address the problems facing early post-Easter churches. Likewise, Gabriel's Gospel is good news that speaks to the problems facing third millennium churches. As an added bonus, the second part of the book is a Reader's Companion that contains a wealth of contemporary Scripture scholarship that has been a basis for this life of Jesus. Its reflections hold fresh perspectives on the implications of Jesus' words in our time. In this his nineteenth book, Father Edward Hays has penned in poetic prose what may be his most imaginative and inspired work yet. This new Gospel will challenge and inflame the hearts of twenty-first century disciples as the good news once inspired first century disciples. A resource for personal use, RCIA candidates, discussion groups and classroom instruction.